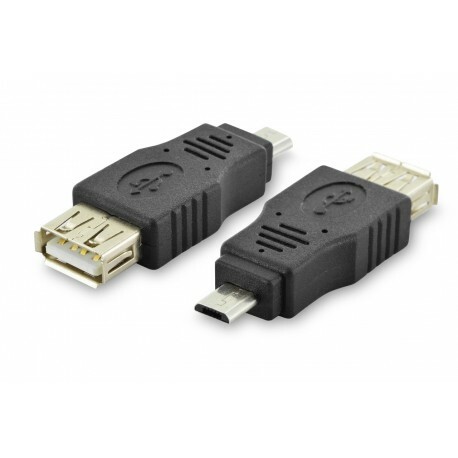 Compact adapter for connection of USB cables and devices (with USB micro B socket, e.g. 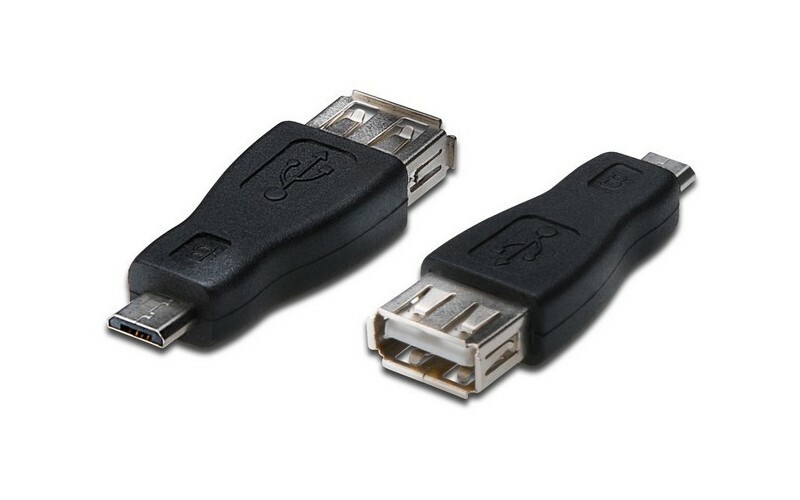 Smartphone or external HDD enclosure) to the USB host (e.g. 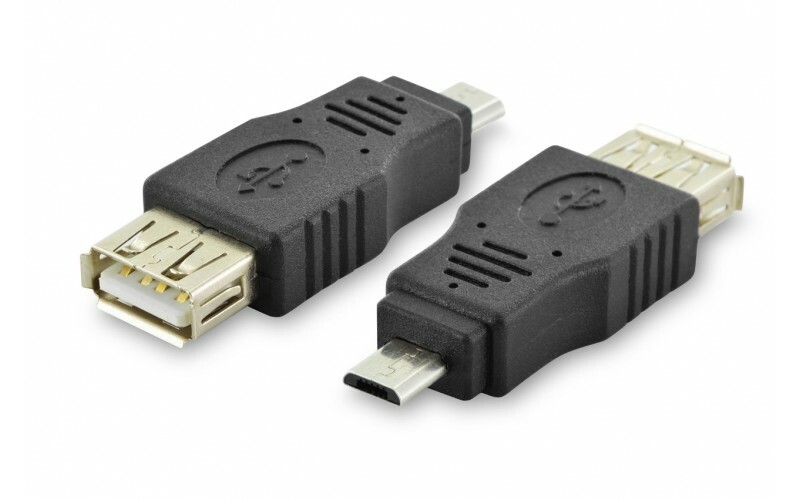 PC, Notebook or USB hub) by usage of an USB 2.0, A to A connection cable, for example. Data transfer rate up to 480 Mbps (High-Speed).